South African Finance Minister Pravin Gordhan will be prosecuted for fraud, officials said Tuesday, in a move that sent the rand tumbling over concerns about political rivalry and the country's fragile economy. Gordhan, an internationally-respected technocrat, was appointed only last year to calm panicked investors after President Jacob Zuma sacked two finance ministers within four days. Since then, Gordhan has regularly clashed with Zuma loyalists after vowing to battle poor governance and graft in a government that has been engulfed by regular corruption scandals. Shaun Abrahams, head of the National Prosecuting Authority (NPA), told reporters that Gordhan would be prosecuted over alleged misconduct when he was previously chief of the South African Revenue Service (SARS) tax collection department. Gordhan and two others "must be prosecuted and arraigned" for fraud," Abrahams said. Abrahams repeatedly denied that the NPA was being politically influenced, and he lashed out at criticism that it was not independent. "The days of non-accountability and not holding senior government officials accountable are over," he said. The NPA said the case focused on allegations that Gordhan illegally authorised an early retirement package for a senior colleague at SARS, which Gordhan headed between 1999 and 2009. 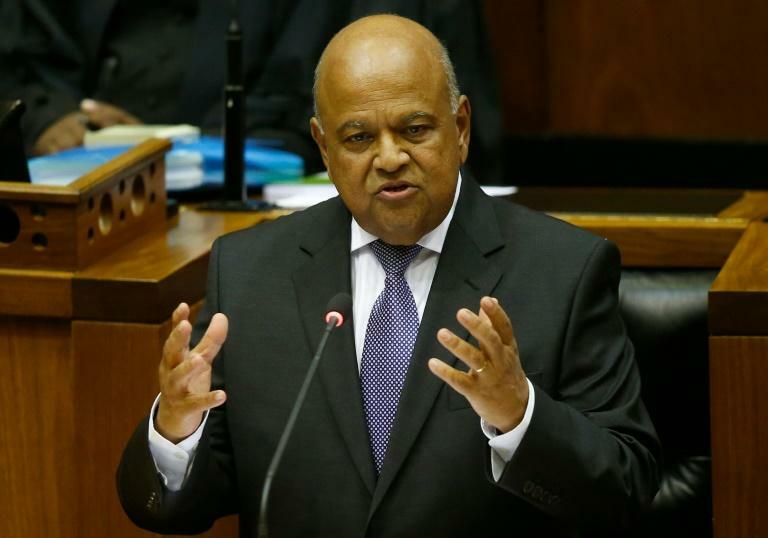 Gordhan, who also served as finance minister from 2009 to 2014, is widely seen as engaged in a months-long battle within the ruling African National Congress (ANC) party over control of the treasury. He has often clashed with Zuma and senior ministers over alleged excessive spending, particularly at cash-bleeding state-run entities such as South African Airways. "I received a phone call from my family that someone had come to my house to issue the summons this morning," Gordhan, 67, told an economics forum in Johannesburg, according to local media. "South Africans must ask who the Hawks (police) are really serving?" he added, pointing to suggestions of political interference. The court summons said Gordhan was due in court in Pretoria on November 2. "This development would appear to signal the intent of the patronage network around the president to remove Gordhan as finance minister," the New York-based Eurasia Group consultancy said in a statement. "While not completely unexpected, this will still be taken negatively by South African markets." Zuma has publicly said he backs Gordhan, who has also been targeted by investigators over a so-called "rogue unit" set up to probe top politicians when he headed the tax service. South Africa's economy has been struggling with record unemployment, drought and political scandals surrounding Zuma. 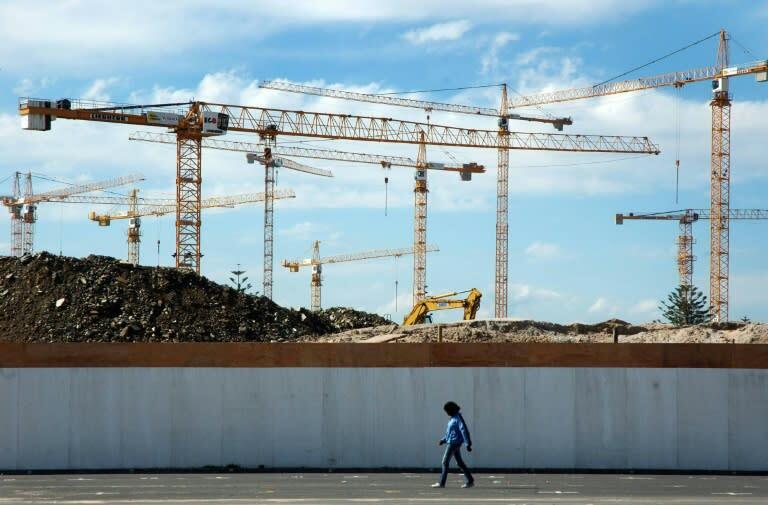 Growth is set to be flat this year, and the country risks a damaging credit ratings downgrade to junk status. Abrahams on Tuesday said he believed that Zuma, who is currently visiting Kenya, knew about the prosecution. "Because this matter affects a sitting cabinet minister... I deemed it prudent for the (justice) minister to inform the president," he said. The rand dropped as much as 3.4 percent against the dollar shortly after the announcement. Zuma is due to step down when his second term in office ends in 2019, and he has shrugged off growing calls from anti-apartheid stalwarts and from within the ANC to resign earlier. The ANC easily won the 2014 general election, but received a setback in August local elections when its suffered its worst poll performance since white-minority rule fell 22 years ago. 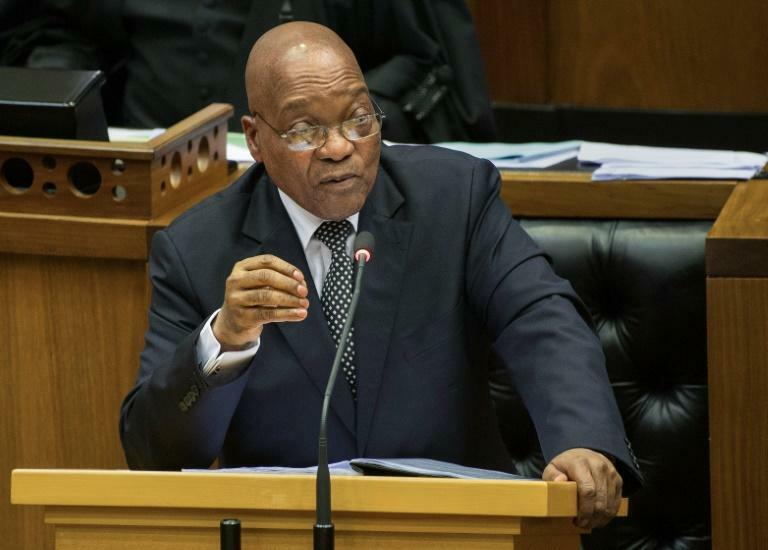 The vote was widely seen as a referendum on Zuma, who has been plagued by a series of scandals and court cases since taking office in 2009. Zuma last month paid back $500,000 (450,000 euros) of public money spent renovating his private house after a damning ruling against him by the Constitutional Court.